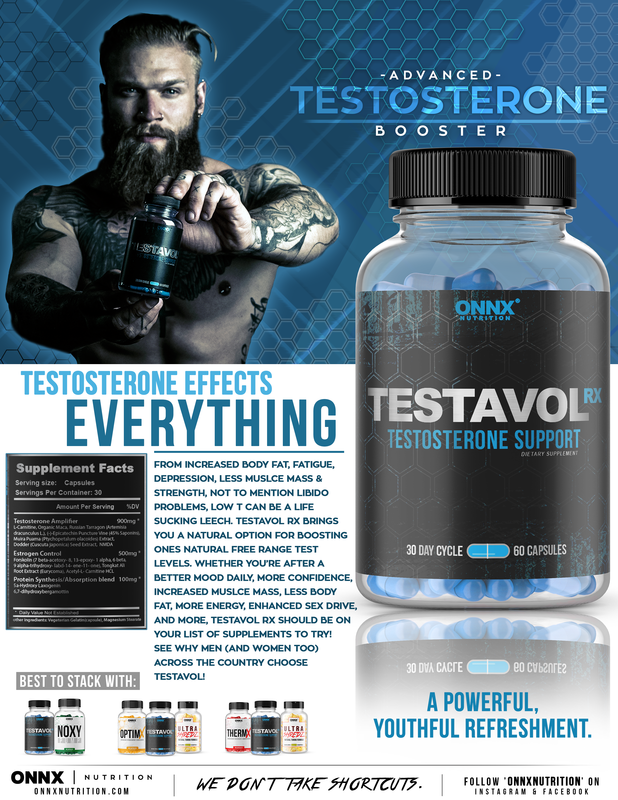 my strength and workouts have increased dramatically on the Testavol. Currently on my 2nd bottle. Doing another then cycling off. HIGHLY RECOMMEND! 2 1/2 weeks in to the testavol and am definitely seeing a big jump on my strength.. Best natural test booster i've done yet.